The latest book from our Artistic Director and Doctor of Shakespeare, Stephen Purcell. A great read for anyone interested in taking an in-depth look at what The Pantaloons do, studying contemporary Shakespearean theatre or putting on their own Shakespeare production. What do audiences do as they watch a Shakespearean play? 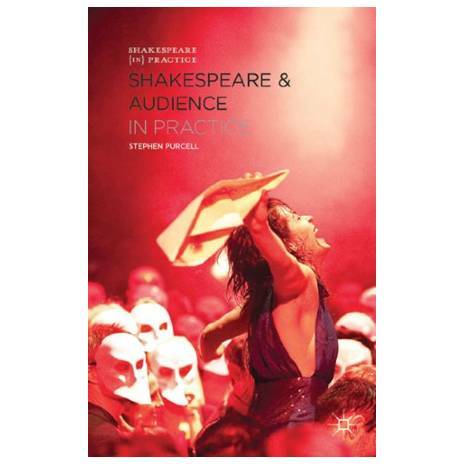 This book examines a range of productions to explore the practice of being a modern Shakespearean audience.